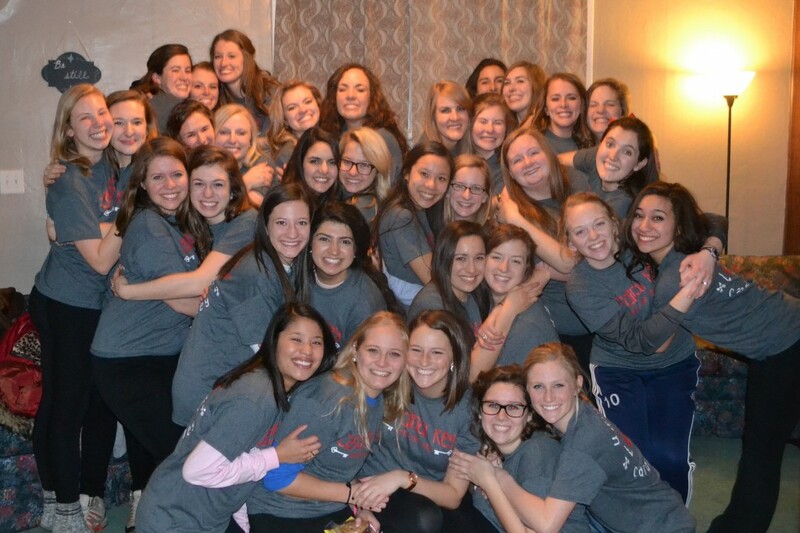 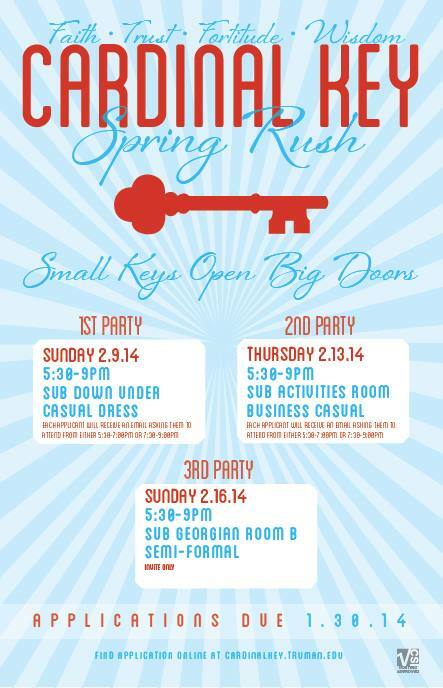 Applications and information on Spring 2014 Rush are now available under the RUSH tab of this website! 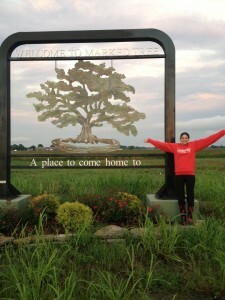 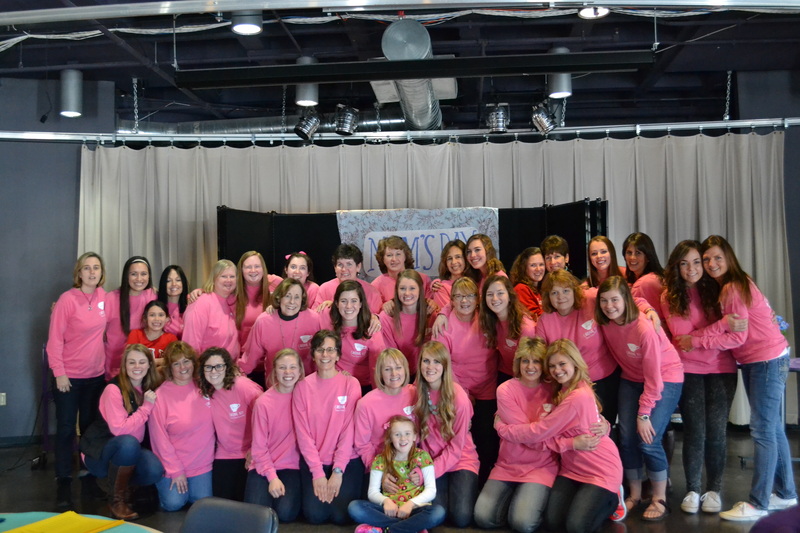 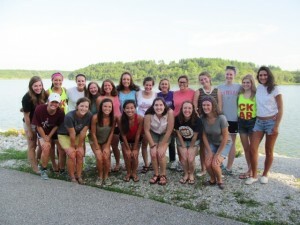 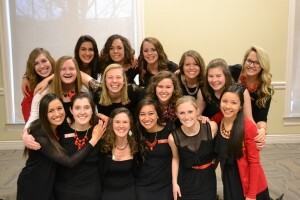 If you think CK could be the place for you, check it out! 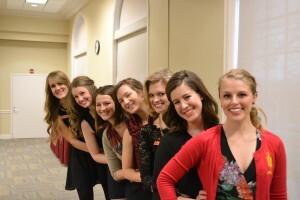 Comments Off on IT’S RUSH TIME!!!!! 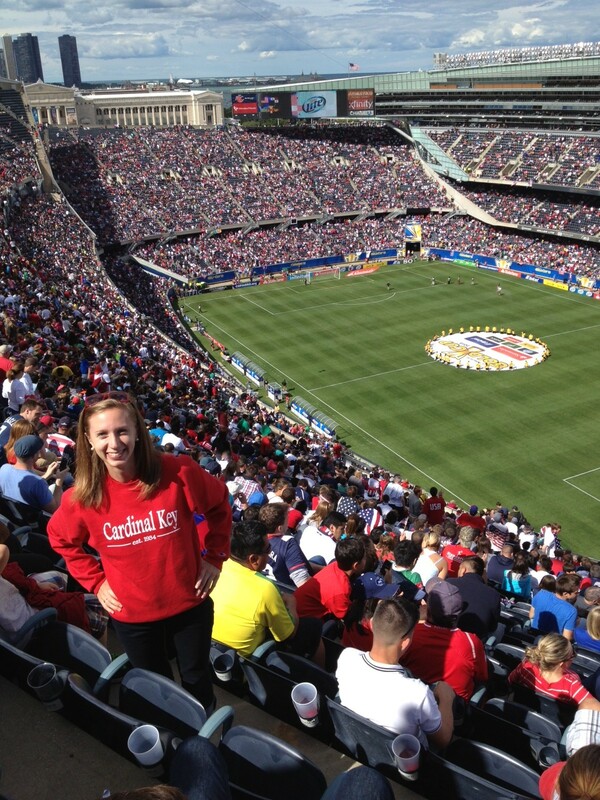 Our chapter’s president Hannah Farnsworth sported some CK spirit at the USA vs Panama Gold Cup Champion soccer game! 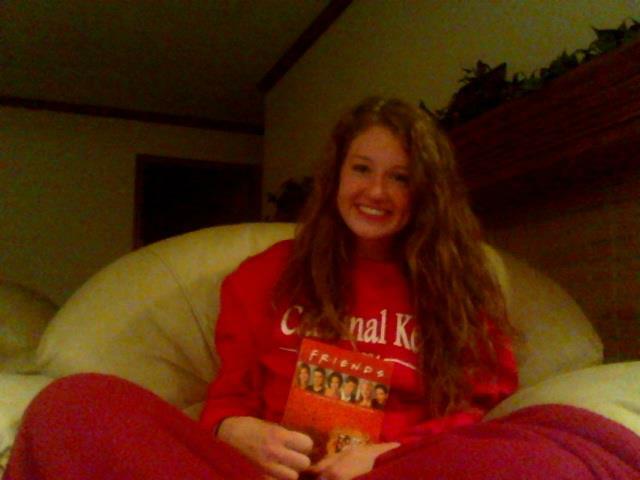 Jancee snuggled up with her FRIENDS and Big Red on a rainy night in Kansas City! 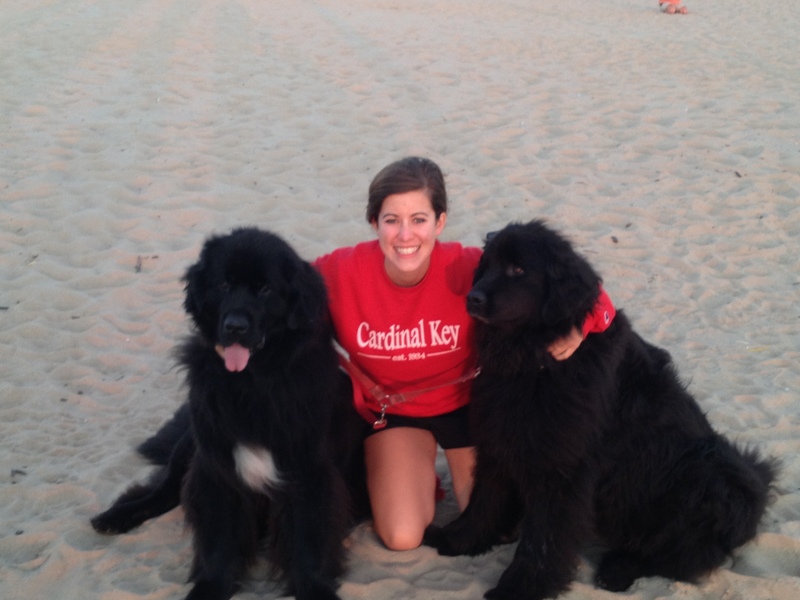 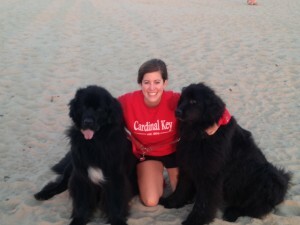 Peggy shared some CK love with her Newfoundland cousins, Birkie and Henry, at the beach in Lake Michigan! 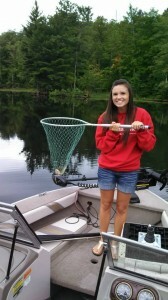 Morgan’s Big Red brought her some luck in Wisconsin where she caught her first fish! 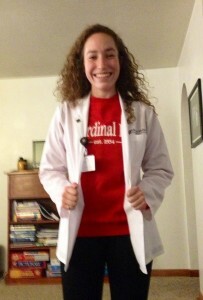 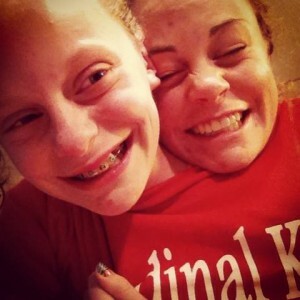 Katie Hirsch’s Big Red helped keep her and her sister warm on a cold summer night in Kansas! 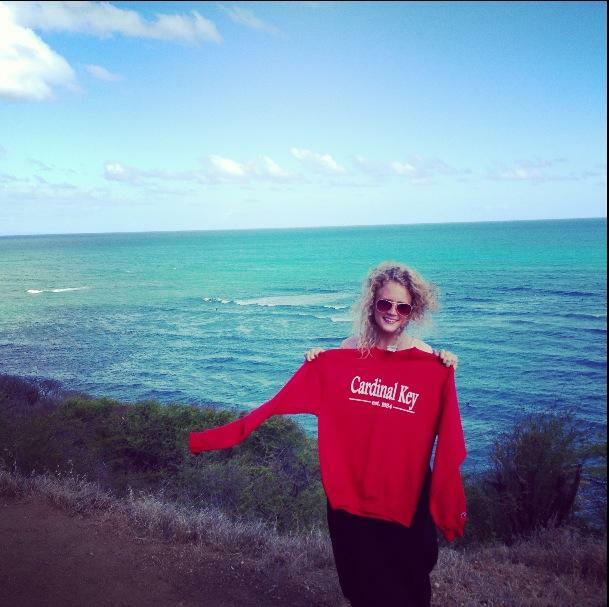 Katie Hamel introduced her Big Red to the beautiful beaches of Hawaii this summer! 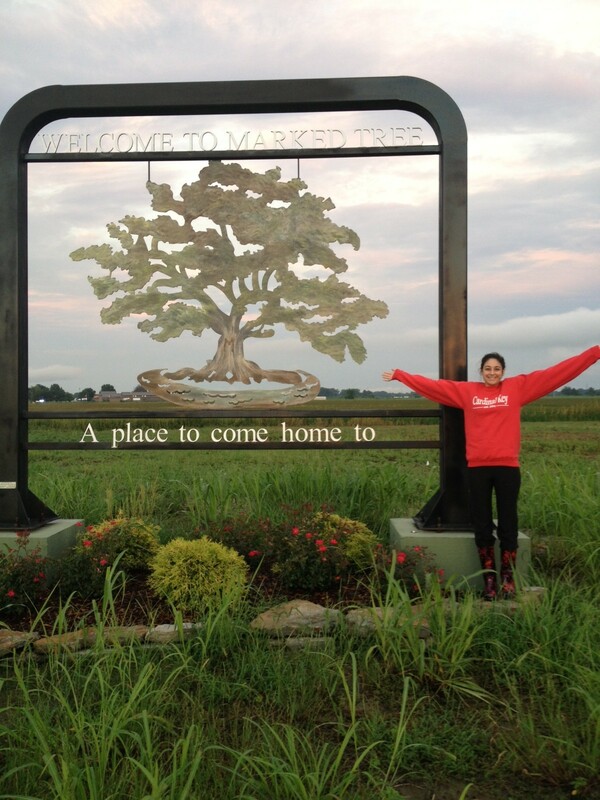 Our national president and wonderful Alum Rachel Marx is bringing a lot of CK love to her new town and Teach For America students in Arkansas!